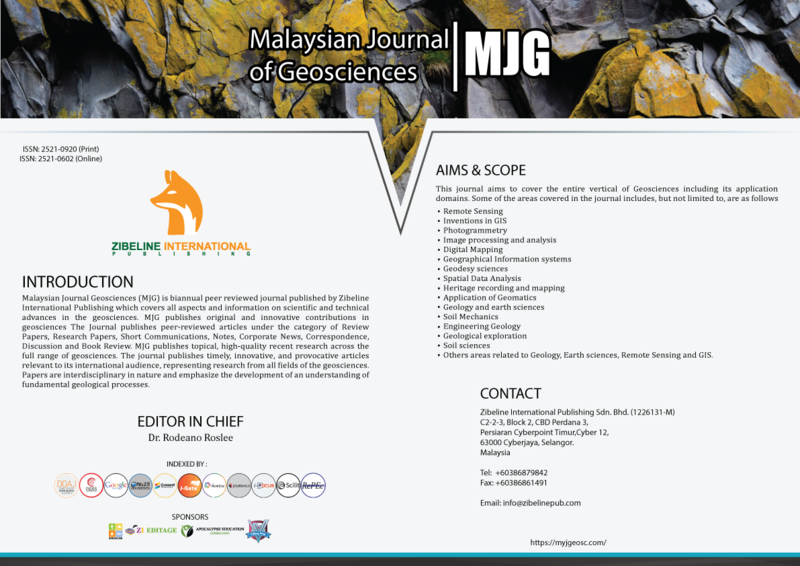 Malaysian Journal Geosciences (MJG) is biannual peer reviewed journal published by Zibeline International Publishing which covers all aspects and information on scientific and technical advances in the geosciences. 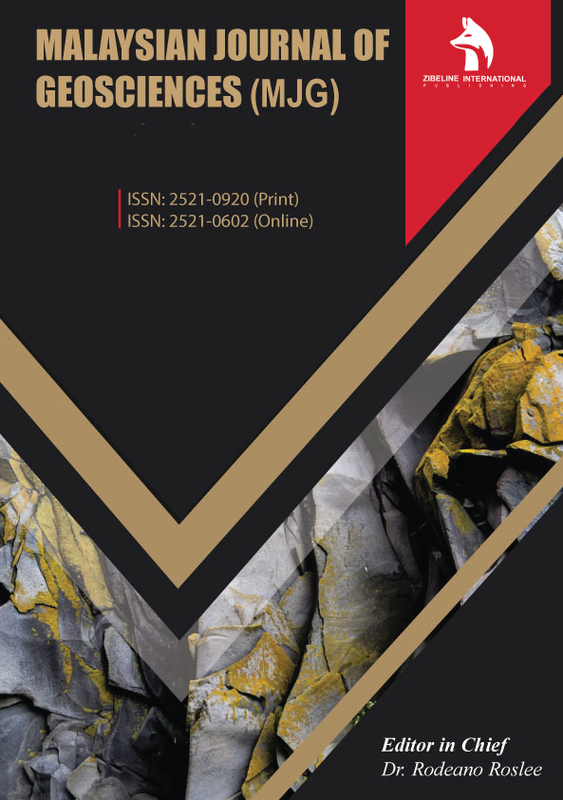 MJG publishes original and innovative contributions in geosciences The Journal publishes peer-reviewed articles under the category of Review Papers, Research Papers, Short Communications, Notes, Corporate News, Correspondence, Discussion and Book Review.  MJG publishes topical, high-quality recent research across the full range of geosciences. The journal publishes timely, innovative, and provocative articles relevant to its international audience, representing research from all fields of the geosciences. Papers are interdisciplinary in nature and emphasize the development of an understanding of fundamental geological processes. Broad interest articles that refer to regional studies, but which extend beyond their geographical context are also welcomed. In addition to the above mentioned, the Journal also welcomes notices of conferences and international workshops, industry news, and information on new products.